WhatsApp Web Client: Now Enjoy WhatsApp on Your Desktop Computers! 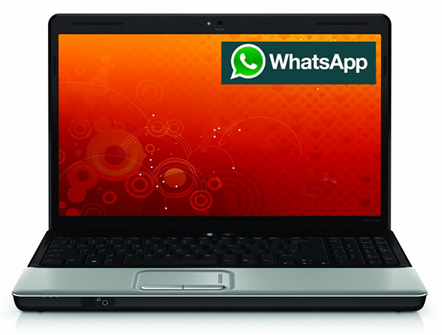 Most of us are curious about why Whatsapp can not be used on laptop or desktop computers on the web so far? Now it is officially available. The most awaited Whatsapp web client feature is finally available for all of us. Now you can use Whatsapp features right on your desk without cellphones around. Right now WhatsApp web is available for Android, Windows phones and Blackberry platforms only but surely there is a tough fight to get it on iOS apple phones. 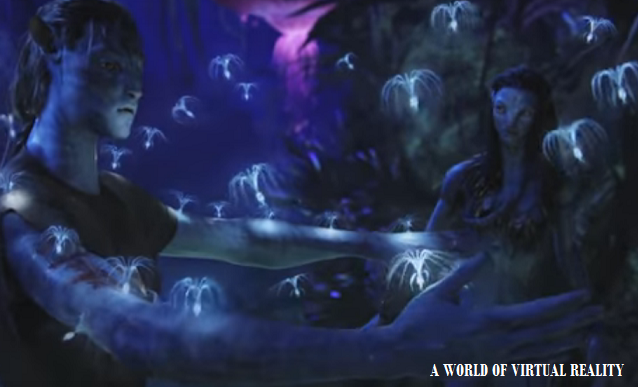 Again it is accessible through Chrome browser on a desktop. It can not run with Macs - Safari browser. Surely Facebook - Whatsapp will try to bring this service for other browsers as well soon. This desktop interface looks exactly similar to its smartphone version with a slightly different look. Firstly your smartphone should have the latest version of the Whatsapp so that the web client can integrate nicely with your desktop interface. Go to web.whatsapp.com and you will be prompted to have QR Code scanned. 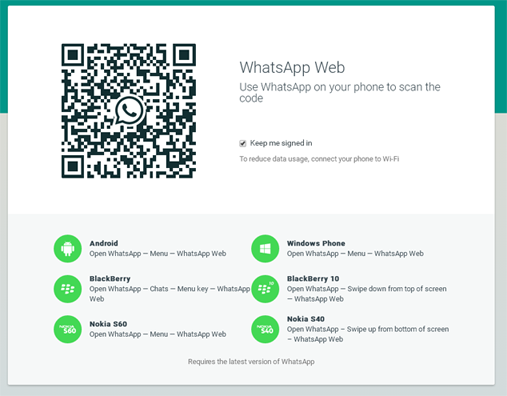 The page will also help you find where to use the WhatsApp app and start the QR code scanner. After it successfully scans the code your WhatsApp shall be ready to use. Surprised! It is as easy as you used the Whatsapp firstly on your smartphone. If you are an Android, windows phone or blackberry fan, you should surely try the WhatsApp web client to utilize its full potential of ease while on a desktop at home or even at work.